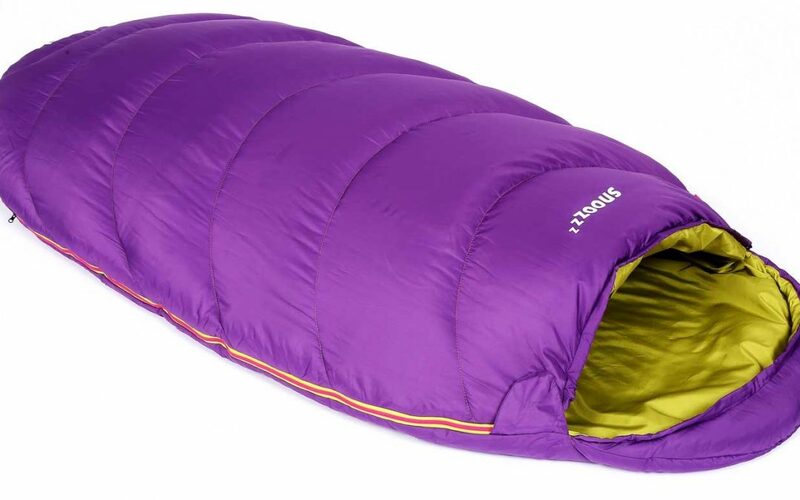 Sleeping bag: If you do not walk along the cabins, and you want to be able to give you a sense of security even though the weather of the day is uncertain, you need both tent, sleeping bag and some sort of sleeping mats. For hiking in the Swedish mountains I recommend a three season bag with a fast temperature of at least some degrees below zero. 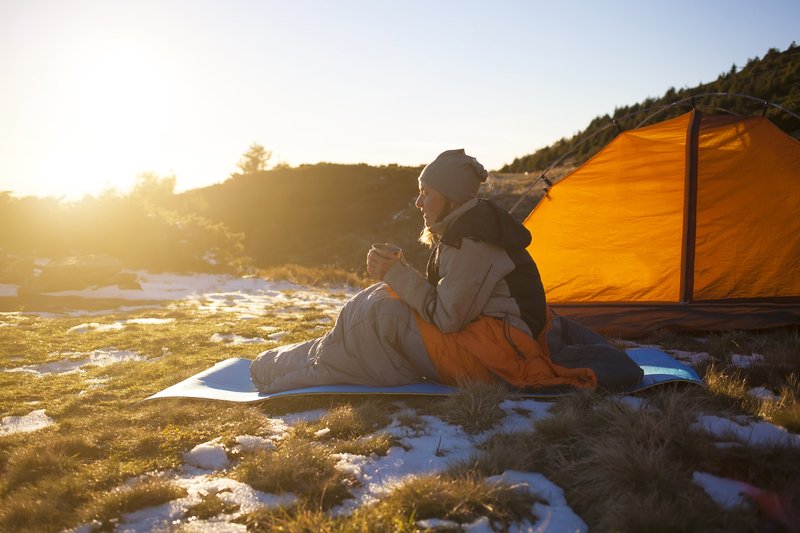 However, it is up to individual how frozen it is, and a wool base layer or a down jacket or fleece jacket may well be used as a reinforcement of clothing in order to increase the insulation against the cold in a sleeping bag. Therefore, a more pure summer bag, which is a bit cheaper, be an alternative to consider. Big economic difference, it is often on the synthesizer and dun. A synthetic sack weighs a bit more often, but they are usually a little cheaper than fur bags, and dries very quickly if it does get wet. 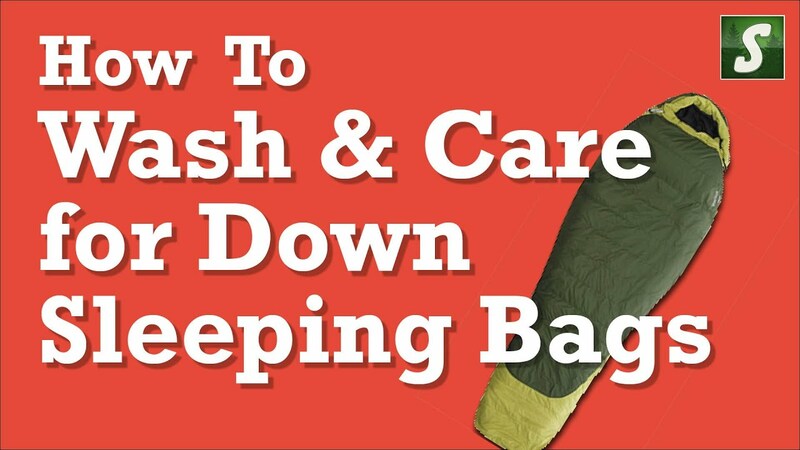 A down sleeping bag do not want to get wet, it dries very slowly, but, on the other hand, is very easy and keeps the heat really well. 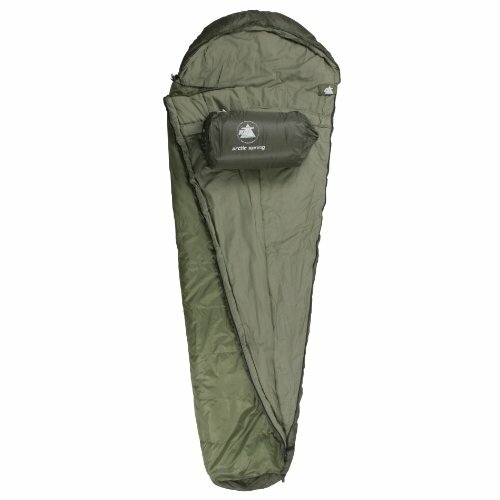 What is the right sleeping bag is different depending on the individual or body shape. Myself, I use a lättviktssovsäck that weighs just under 700g. Today there are several good bags under a kilo with a comfort temperature a few degrees below zero. 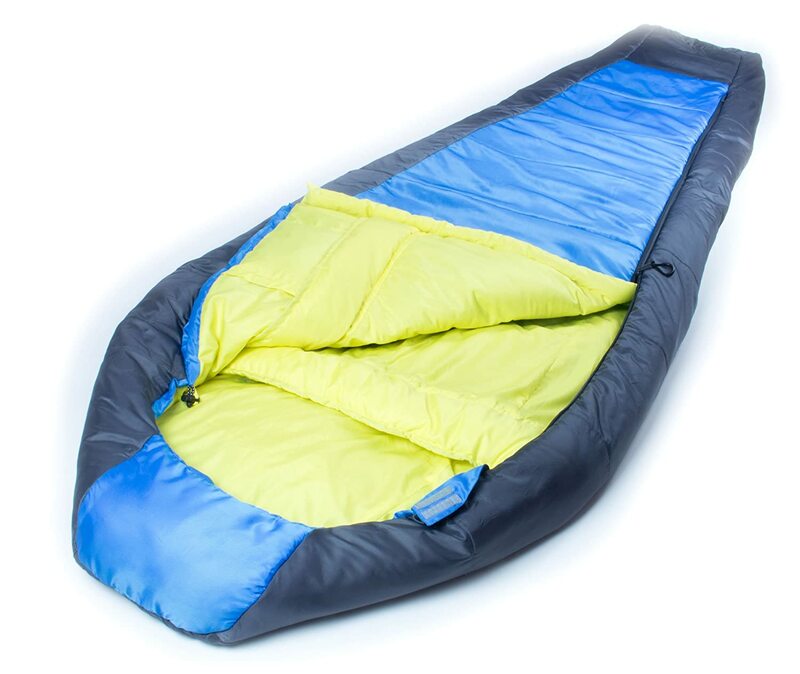 Mattresses: sleeping pad is a must if you are camping, and smart is to buy an inflatable, since air insulates well. Inflatable sleeping pad is slightly cheaper on regular sports stores, although their variants tend to weigh a little more. Good sleeping pad you can get from most vendors to the not-too-expensive prices. 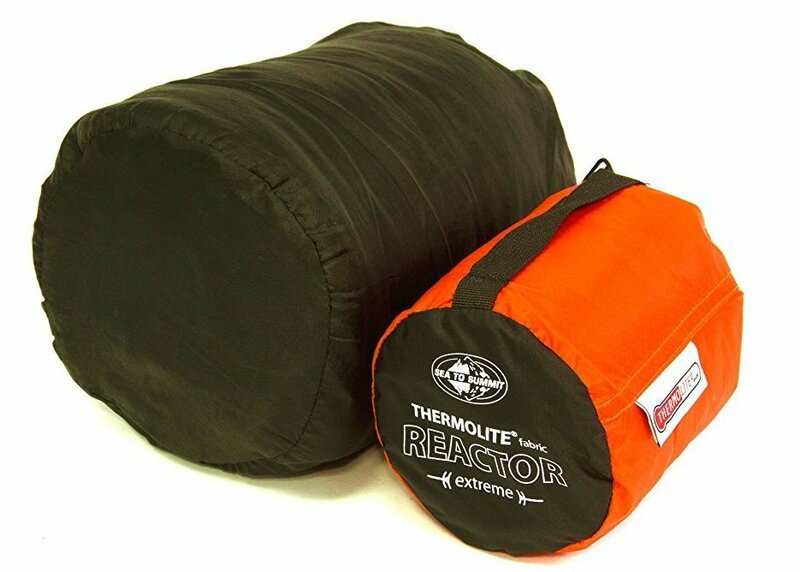 If you are going to camp in winter, it may be an idea to invest in a pad with a little higher so called r-value, which specifies a base heat-insulating properties. Go in the summer can you handle yourself with one with less. 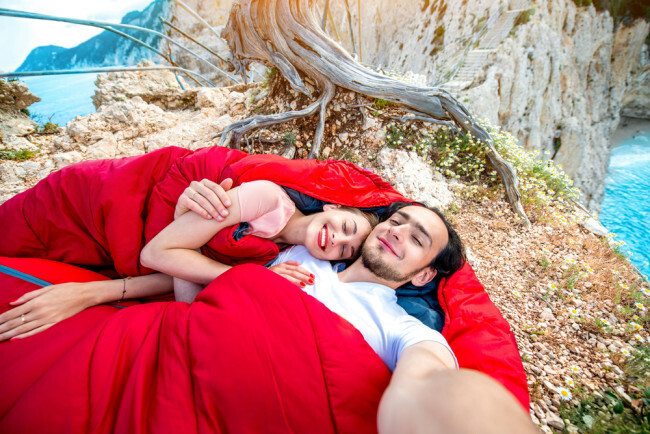 Camping: there are lots of tents on the market, and the development has been rapid in terms of performance, weight and function. Tents that will be used in the summer does not have to be in the same heavy tapestry material such as tents to be used throughout the year. Think about what you’re going to have the tent to, and what features you want your tent to have. A lot of packing and the possibility to cook in the tent = large vestibule. Nice tent views = the ability to open up for the tent as much as possible. Camping on the more exposed locations with small surfaces attachment possibilities = self-supporting tent (dome or similar). Tent for solo hikes with easy gasket = man tent with a pole, etc. Also check out how much space you need in the tent, and bring your body size into account. Silicone coated weaves in ripstop is generally very well against moisture and can withstand a lot of ironing (a tear does not become automatically more). Worth checking may be what tent manufacturers have for tear strength and how much water pressure they can withstand. However, this is not an exact science: A awning with a little less water pressure (2,000 mm) but with long shelf life may be a better choice than a little more fragile fabric with higher water pressure. Tear strength is also a matter of how strong a tent actually needs to be. A Hilleberg tents in their yellow-series (lightweight), nearly half as low tear strength along with their four-season tent, but is still very strong in relation to other kinds of fabrics. Good is if the tent floor is reasonably robust, then this is subjected to the greatest wear. 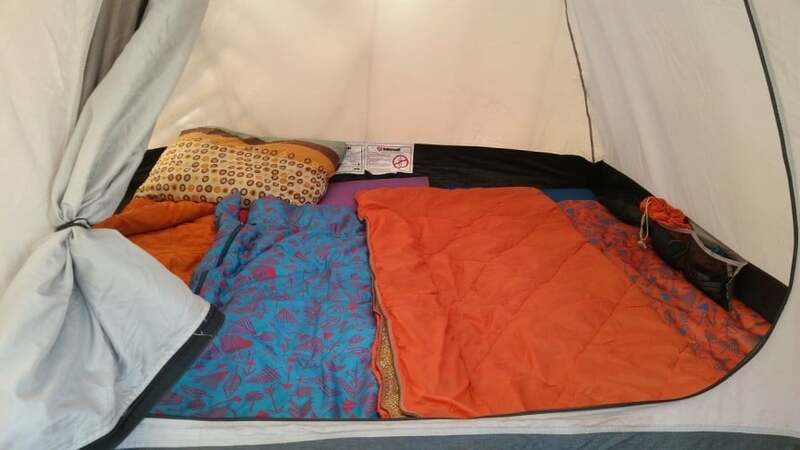 A so-called footprint (extra floors), or some sort of tarp to lay under the tent that extra bit of protection is also a good investment to increase its durability. Myself, I use a multimatta from Exped I pular in under the tent that extra bit of protection. 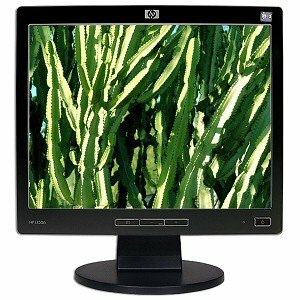 It is also excellent to sit on during break/lunch etc, and weighs next to nothing! Foppa slippers! An obvious tip: Get a couple of foppa slippers before the tour. 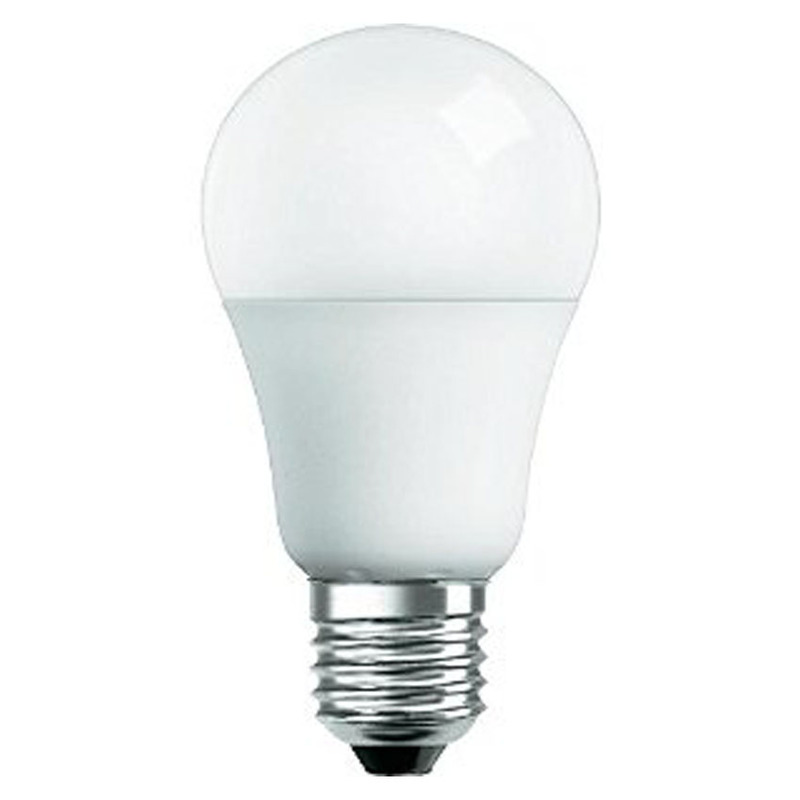 They are very good at easier what (they dry at a time unlike canvas shoes), and the bounce of the material gives good relief after a day on the boots when your feet to rest. (Met a wardens who walked in foppa-slippers! She had bought their outdoor model, and found that it worked just fine for light hiking!). Slippers are also comfortable putting your feet in after a great day on the boots.